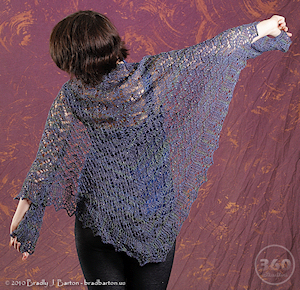 Counterspell is a triangular shawl knit with beads and all over lace. 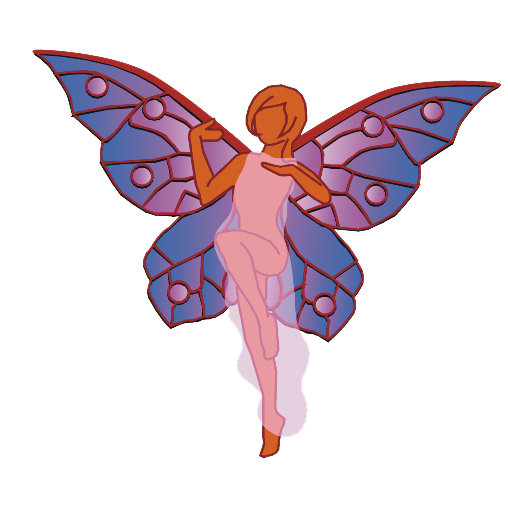 Pattern includes instructions for 18 inch doll size, 48 inch, 62 inch, and 76 inch widths. Instructions are full written out. No charts are used. This pattern is designed to go with Acero by Brooks Farm Yarn.